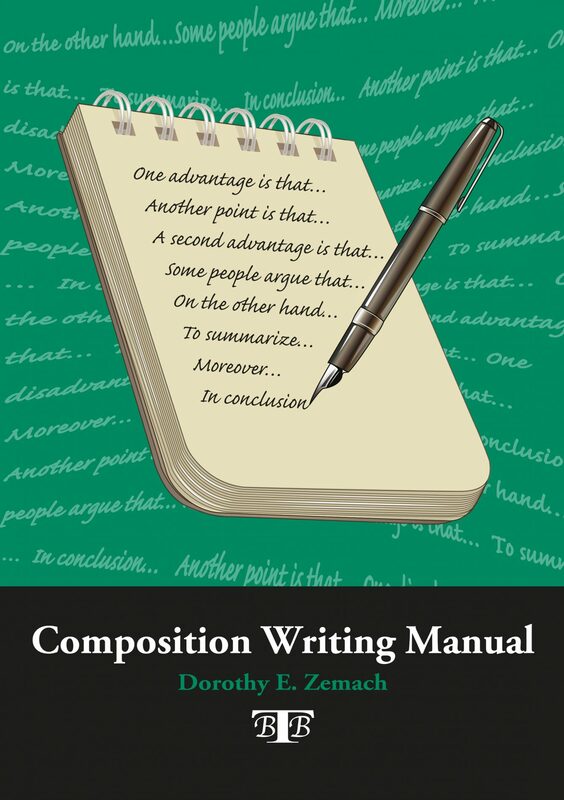 Taken from Read to Write Compositions, this bilingual Composition Writing Manual introduces key elements of good academic writing. It covers a range of topics including opening and closing sentences, transitions, and basic punctuation. Each explanation is followed by a series of practice exercises. The manual also provides teachers with a user-friendly system for giving students detailed feedback on their writing.